Blog | Reason - sls.zone meetup - 20th March. sls.zone is Reason's serverless architecture and FaaS tutorial site. 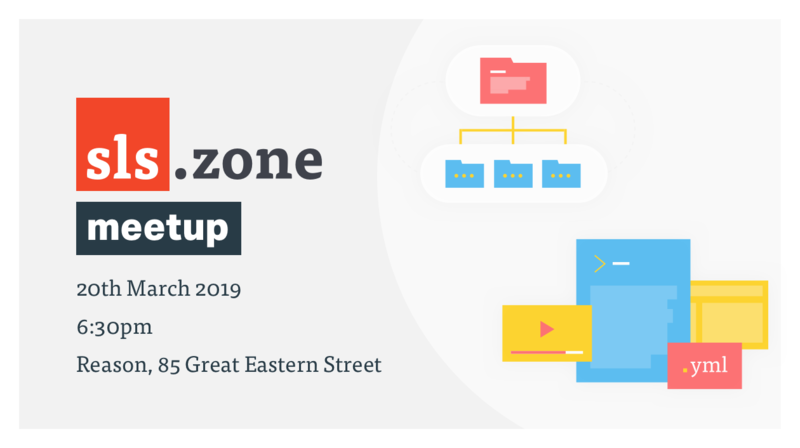 Our first meetup is an unconference style evening, where we crowd-source topics and questions from the community and focus on application and live examples. Hosted at the Reason offices in Shoreditch, the evening will be for those already working in serverless and aims to provide an intermediate learning peer environment that is tech-agnostic. Beer & pizza provided... of course. Great Product Owners in Agile are a unicorn. The right product owner has a huge multiplier on the outcomes the team can achieve and is generally considered a key role for success.